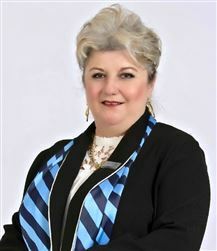 I have been in Real Estate and the Harcourts family since 2003. My first role in this industry was as General Admin and Receptionist. I have taken great pride in this role as it has given me the opportunity to learn many aspects of the business from the ground up. 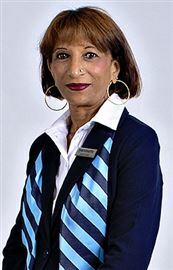 In 2005 I joined the Rental department as Rental Administrator and was appointed as the Rental Property Manager in 2012, managing and administrating the rentals of 4 branches of the Tergro Group of Companies. In 2016 I was given the opportunity to step into the role of Sales and Office manager. I enjoy the diversity of this role and opportunity it affords me to positively impact those around me. Being part of the Tergro Group of Companies allows me to share in the strong attributes, ideas and drive of the groups management team and our business owner. Together we have achieved the top award of Five Blue Diamond Status at our last awards ceremony. On a personal level, I have also achieved my NQF level 4 qualification in 2013 and preparing myself to complete the PDE Exam before the end of 2018. I believe that these achievements are due to the ongoing support, training, technology and systems provided to us by Harcourts Head Office, Marketing and Academy. I enjoy being part of a team and working towards a greater goal. Our team at Harcourts and Rentalsdotcom Falcons serve the Springs and Brakpan areas with integrity, passion and dedication. Living the values of the Harcourts brand: Being Courageous; Doing the Right thing; People First; and Fun and Laughter. 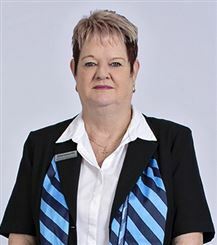 Amanda Oosthuizen is a sales consultant with our Falcons, the Brakpan based branch of the Tergro Group of companies. Amanda is enthusiastic, strong willed and motivated. 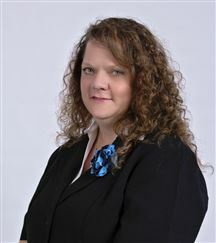 Amanda also has very high standard of work ethics and strives to meet all her Seller’s and Buyer’s expectations. By being part of the Harcourts Group, Amanda has access to our industry-leading digital platforms, technologies and our award-winning Harcourts Academy that delivers learning with no limits. 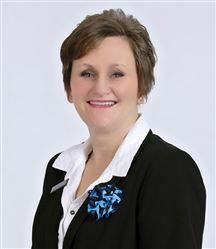 Amanda specializes in residential property sales, predominately in the Brakpan area. 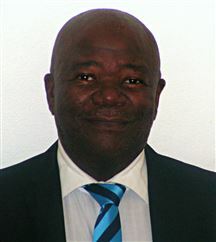 Dennis is a sales consultant for the Falcons branch of the Tergro Group of Companies. He focuses on residential sales, predominantly in the Springs area. Hannes was born in the West Rand and have spent the past 15 years living in the East Rand. By trade, Hannes is a boilermaker and he has also been a workshop manager before he ventured out into the real estate industry. 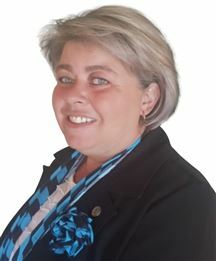 Hannes has very high standard of work ethics and strives to meet all her Seller’s and Buyer’s expectations. By being part of the Harcourts Group, Hannes has access to our industry-leading digital platforms, technologies and our award-winning Harcourts Academy that delivers learning with no limits. 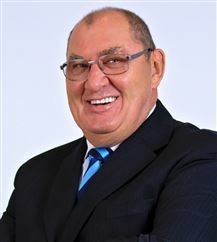 Hannes specializes in residential property sales, predominately in the Brakpan area. I was in the hospitality industry for several years,where I assisted a company to register as a franchise and writing there training manuals. From there I studied Law metric. Joining the reservist part time. Then getting married and moving my husband and I decided to open our own business in the Postal and Communication industry. While doing this we expanded the business to different print media and lazer work. We then sold the business to move to Springs to give my son a better opportunity in school. 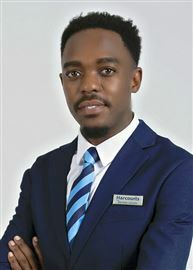 Whilst residing in Springs I am doing Avon full time as a Sales Leader and now expanding my knowledge to the housing industry with Harcourt in Springs. 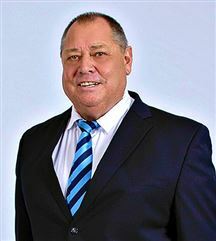 Met 22 jaar se ondervinding in die eiendoms mark en die diep spore wat Herman reeds in Brakpan se gemeenskap gemaak het is hy ‘n groot aanwins vir Harcourts Falcons, geleë in 24 Athlone straat Dalview Brakpan. 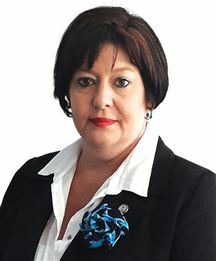 Met die behulp van Harcourts se unieke infrastruktuur, stelsels, die nuutste tegnologie en die maksimum benutting van al die bemarking mediums kan Herman met sy professionele diens die verbruiker bystaan en akkuraat adviseer rakende die bemarking en spoedige verkoop van eiendom. Lynette van Oostrum loves traveling and real estate and whether she is admiring the majestic Burj Khalifa in Dubai or a Victorian era townhouse in Johannesburg, the thrill is the same. Lynette is a former civil servant that use to spend her time assisting a team of professionals in setting up projects to grow small businesses and to create a platform to advise and provide training to people of all levels to achieve success in running a business. Her love for people, history, and historic places led her to real estate. She sees what we build as a measure of our civilization and the family home as the foundation of all successes and failures that one may encounter as an adult. Therefore, she regards the importance of assisting a family in buying a property as a responsibility that can never be underrated. 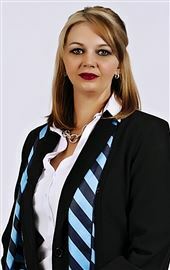 Maria Marinescu is a sales consultant with our Falcons, the Brakpan based branch of the Tergro Group of companies. Maria is enthusiastic, strong willed and motivated. By being part of the Harcourts Group, Maria has access to our industry-leading digital platforms, technologies and our award-winning Harcourts Academy that delivers learning with no limits. 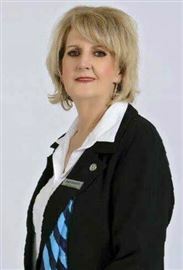 Maria specializes in residential property sales, predominately in the Brakpan area. I worked as a selling agent for a developer in the Pretoria area from 2010 till 2013. I recently joined Harcourts Falcons in Brakpan. Please call me if you need to sell or buy a home. I lived in Brakpan for the past 15 years, just love the place. Have been in the furniture business up until now. Furnishing homes for my customers, now I'm going to be helping clients finding their ideal and dream home, so let me and my Harcourt's family do it for you. 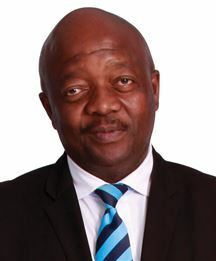 "After all there is no place like home"
Stan Morgan is committed to creating an awesome experience to his clients by combining a personal touch together with cutting edge technology and a vast range of property and market knowledge to ensure a professional solution to selling or buying of real estate. 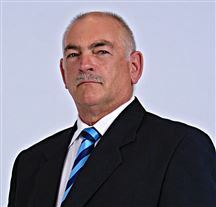 Stan has 30 years management experience in sales and marketing and is dedicated and highly motivated to achieve the best possible results in the shortest amount of time. Before I joined the Real Estate Industry. I worked for Absa Bank at branch level & the home loan center. Where I held various positions at the branch and a Call Centre Agent to the Inbound Contact Centre To Bond Originators And Absa Branches. 1998-2008 In 2013 I was given the opportunity to become part of the Harcourts group. As the receptionist and admin to the sales and rental departments, I wear many hats. My work is driven by a genuine desire to make people happy and keeping everyone in harmony. A Flat In Retirement Village. Best Investment you can make! Lovely home needing some TLC. A steal of a deal. Lovely home close to schools. Ultra modern 4 bedroom house. Great Property for the price! Warm cozy ,just move in Home. Make a snap decision !!! Awesome House for the starter. A property for the handyman. Come and Make an Offer. Not a cent to spend. Neat and Secure/just move in!